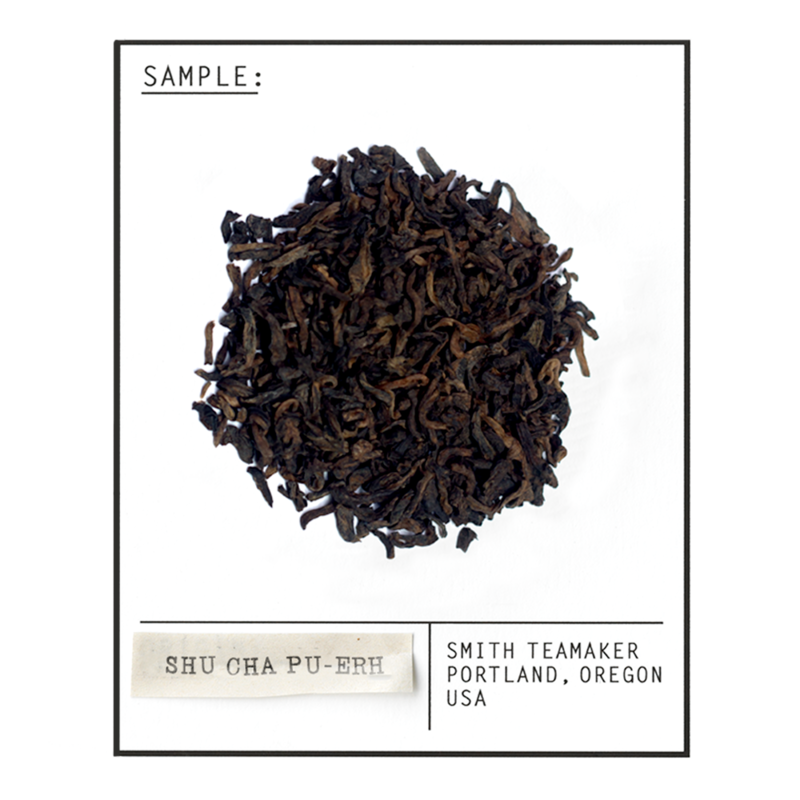 A highly prized Chinese tea, this Pu-erh is fermented and aged for 3 years. Grown at around 5000 ft elevation in Feng Cheng, Yunnan, China, this tea produces a dark liquor with smooth and complex earthy flavor and sweet lingering finish. The number of years the tea is aged in Yunnan and, if Bob Dorough is to be believed, the magic number. Full leaf fermented black tea from the Yunnan province in China- vintage 2012. For best flavor, bring spring or freshly drawn filtered water to a boil (212 degrees). Steep five minutes. Contemplate the sound of one hand clapping.